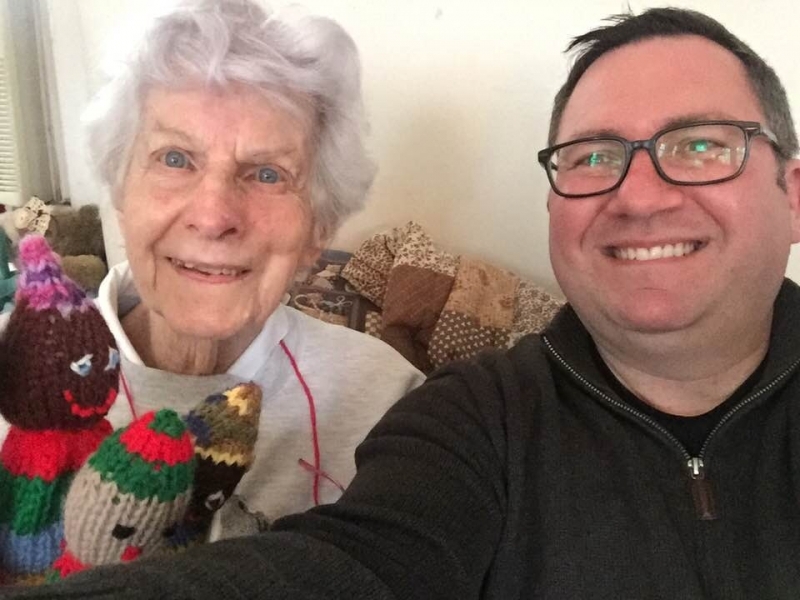 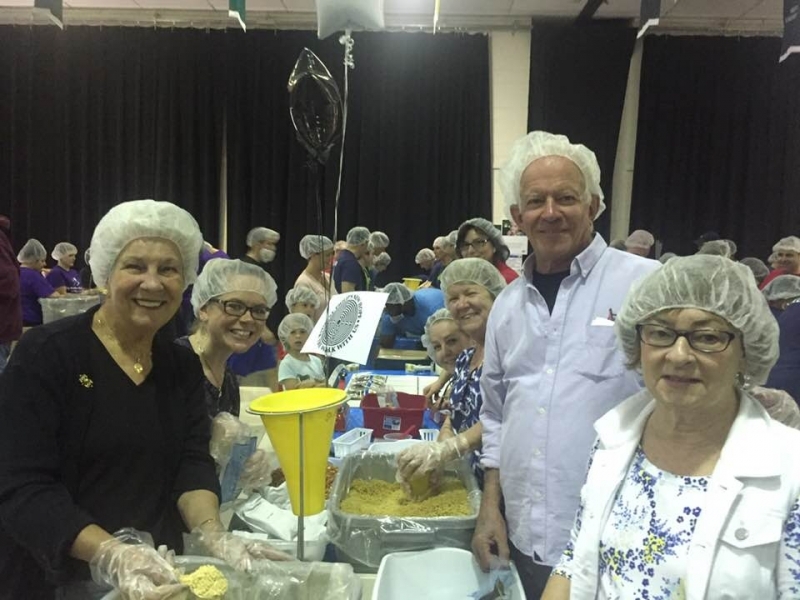 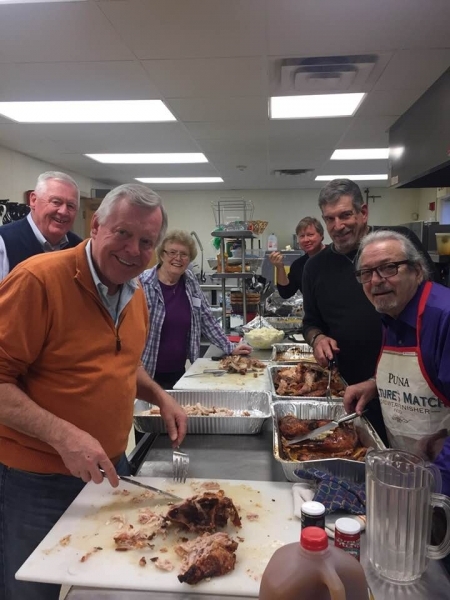 For more photos, follow stphilipsnewhope on Instagram. 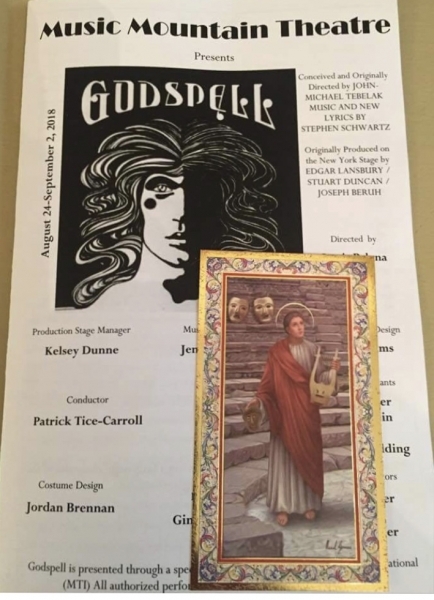 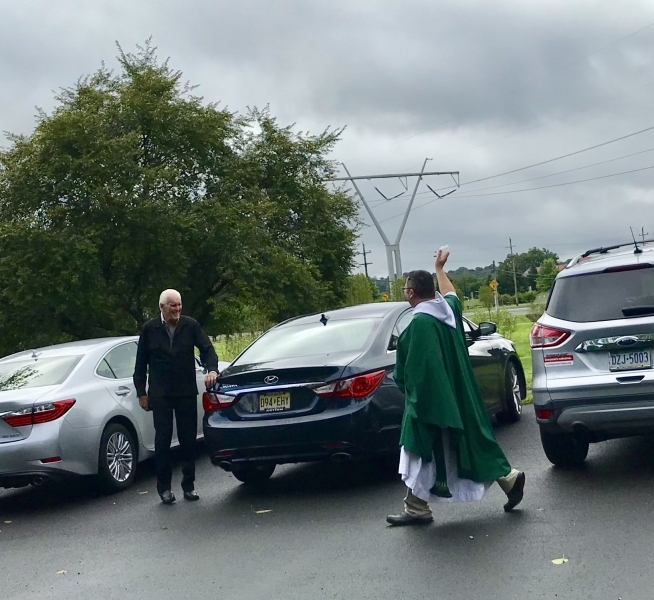 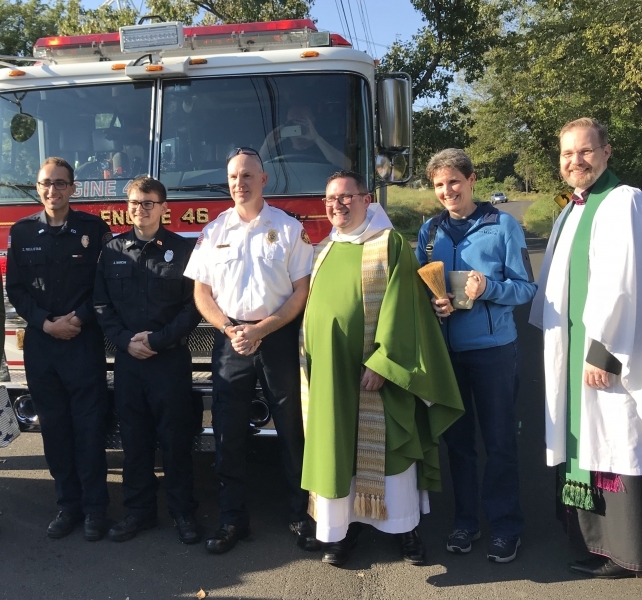 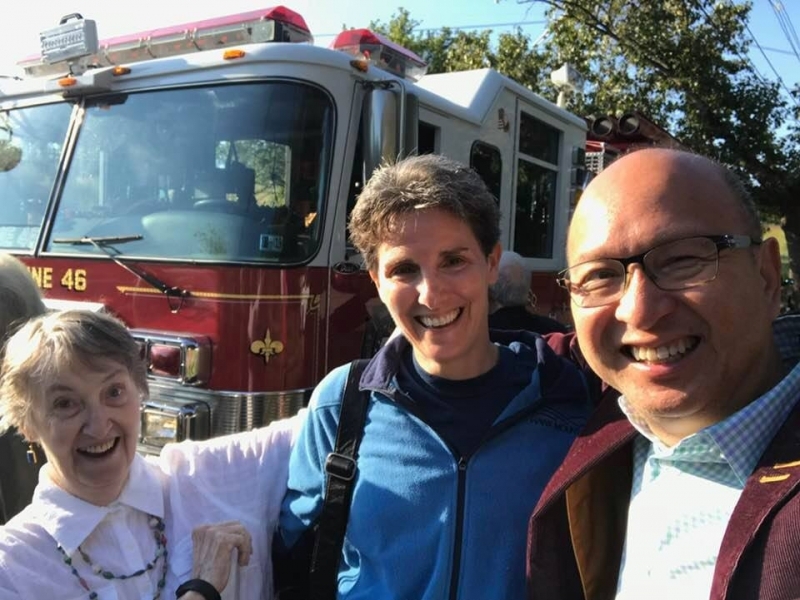 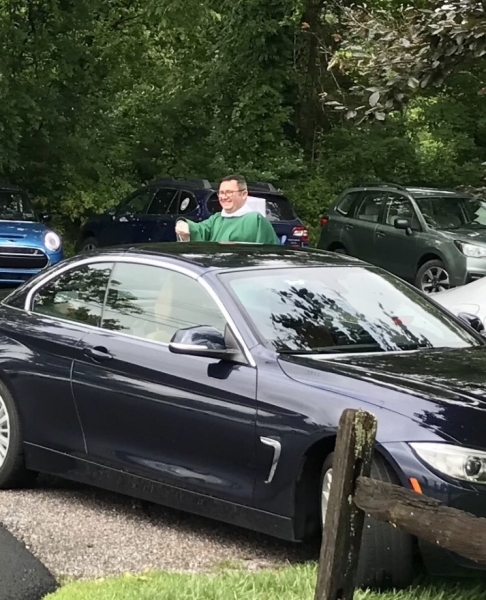 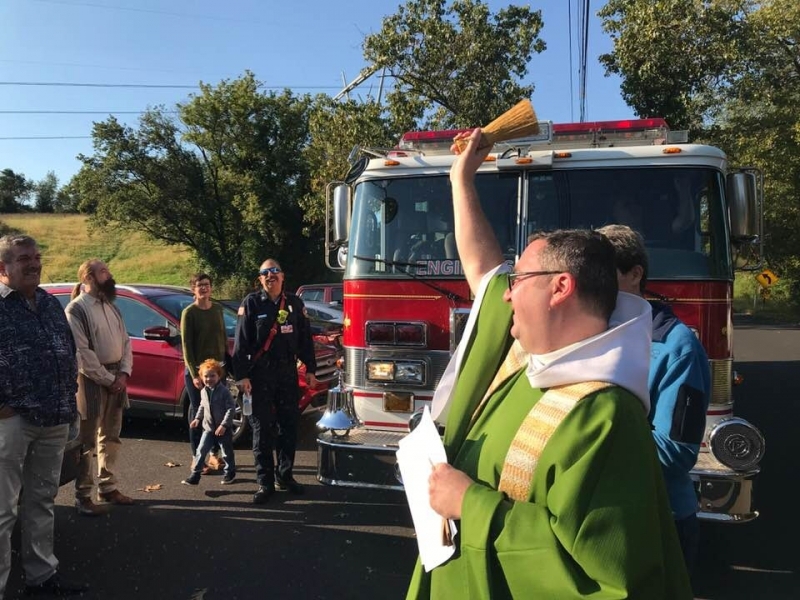 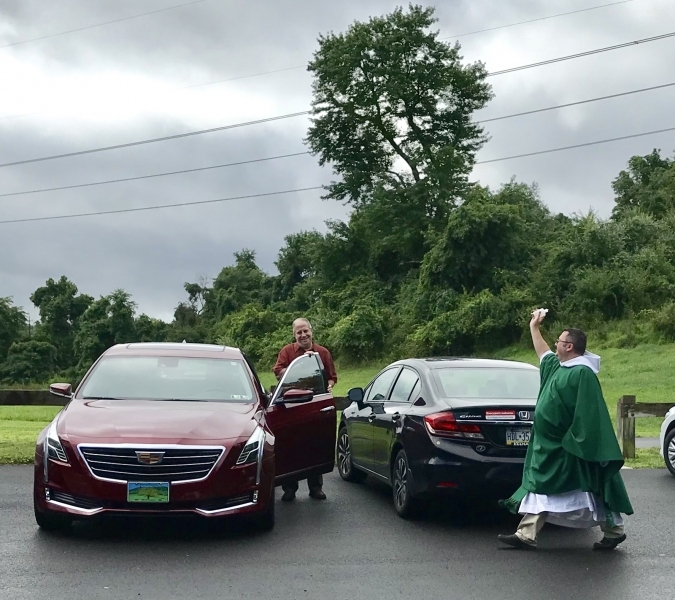 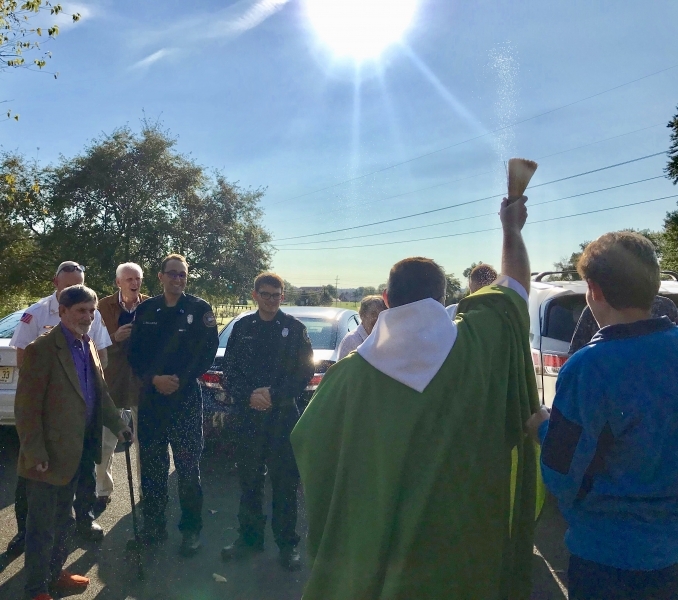 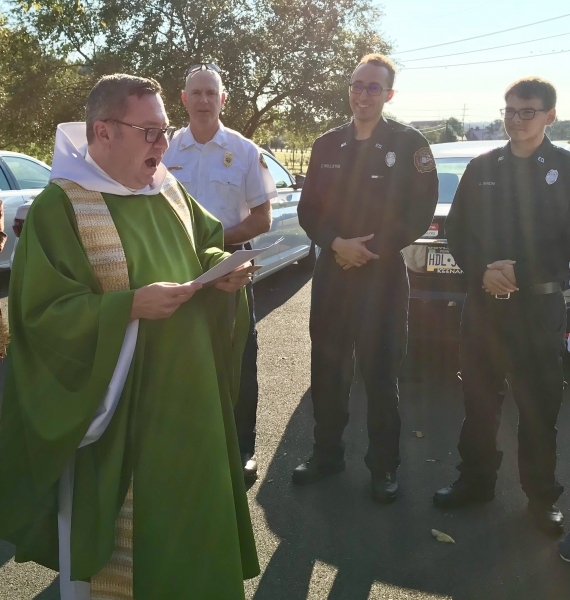 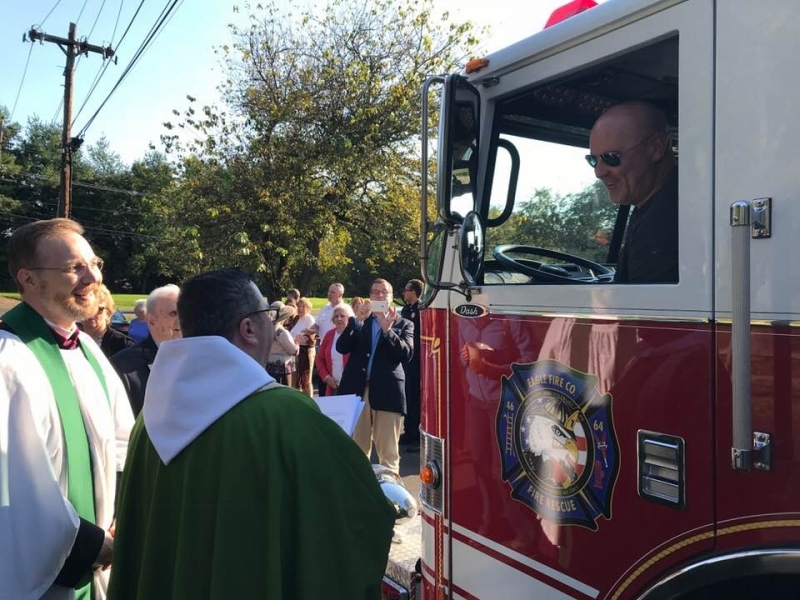 Throughout the year, St. Philip's celebrates several saints and other holy figures with the blessing of animals (St. Francis), firefighters and fire engines (St. Michael), vehicles (Elijah the Prophet), and actors and musicians (St. Genesius), among others. 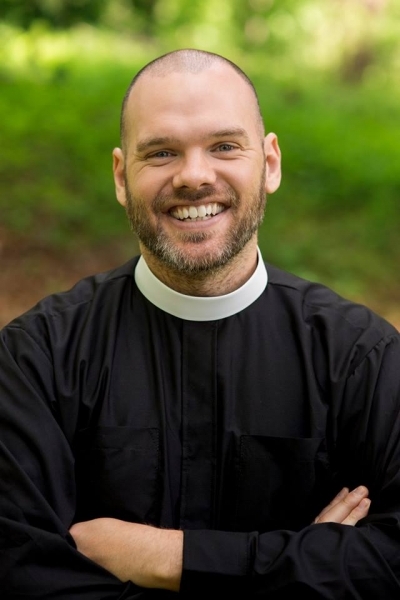 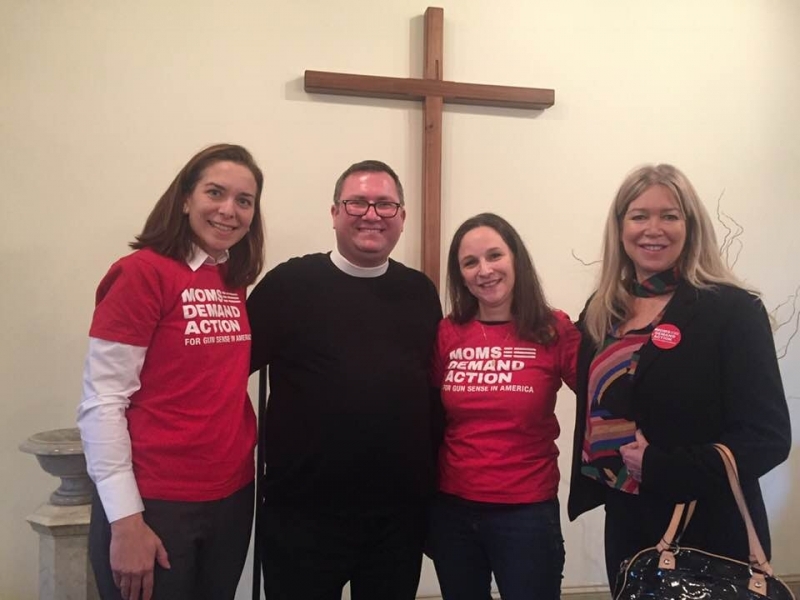 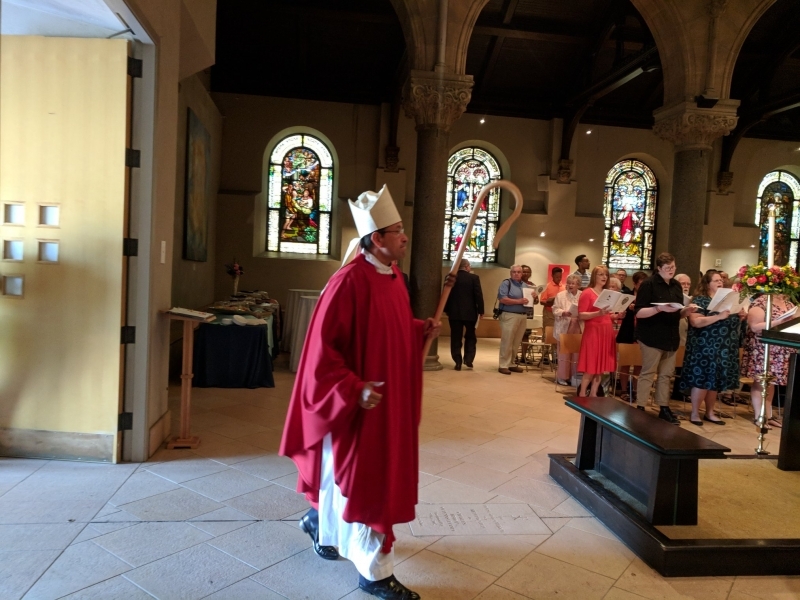 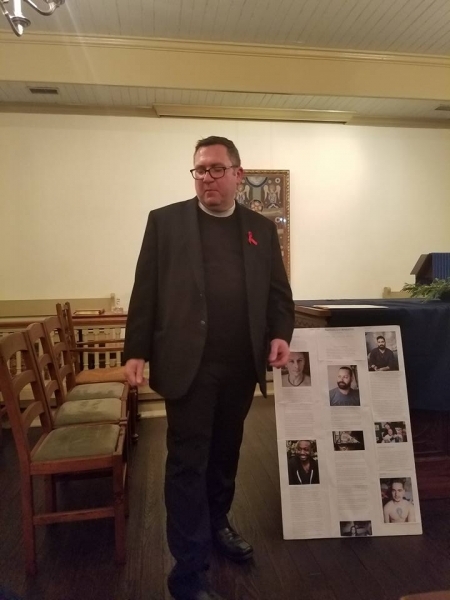 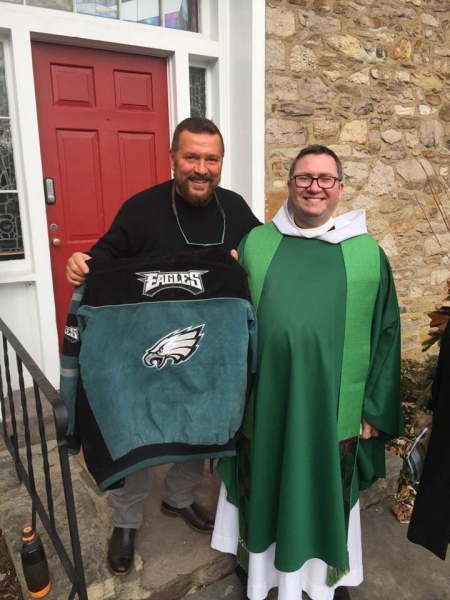 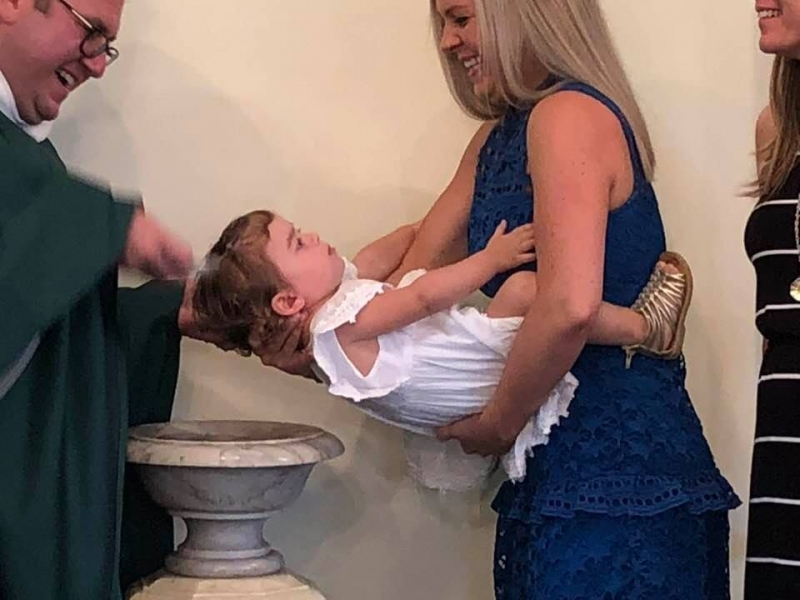 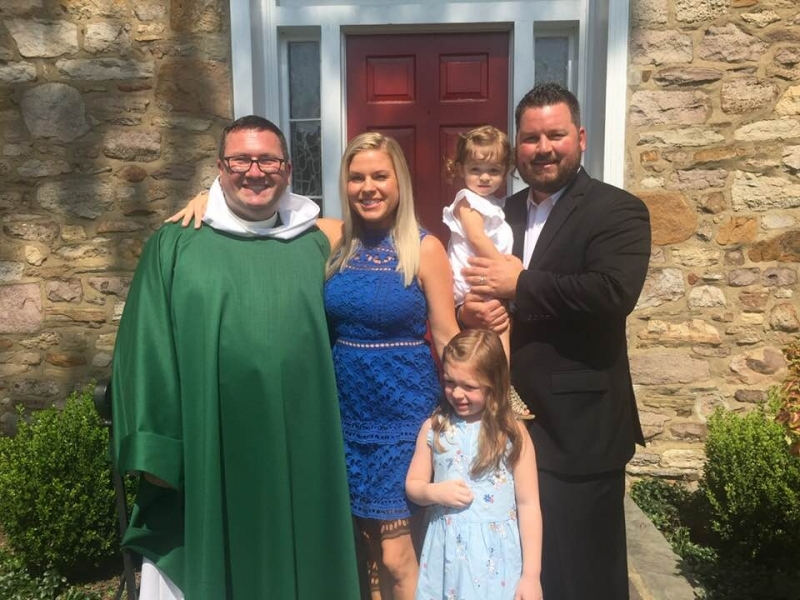 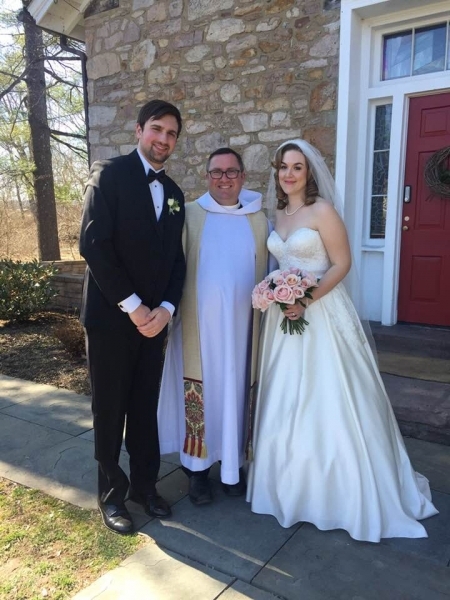 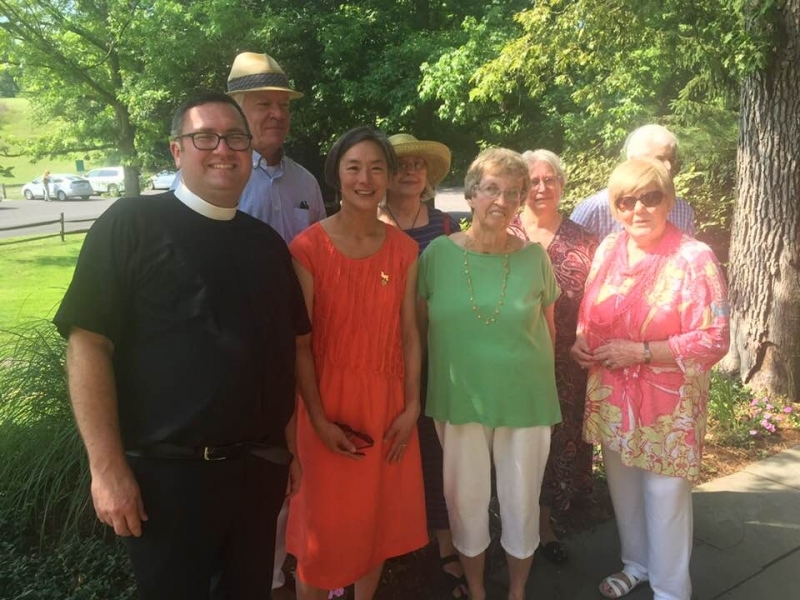 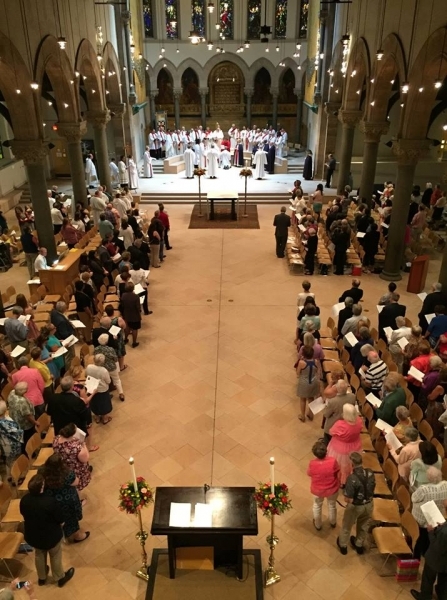 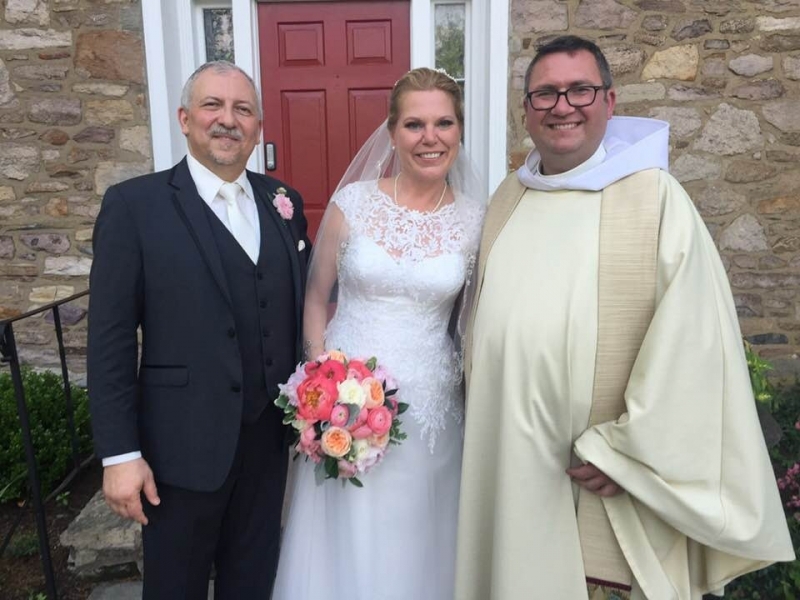 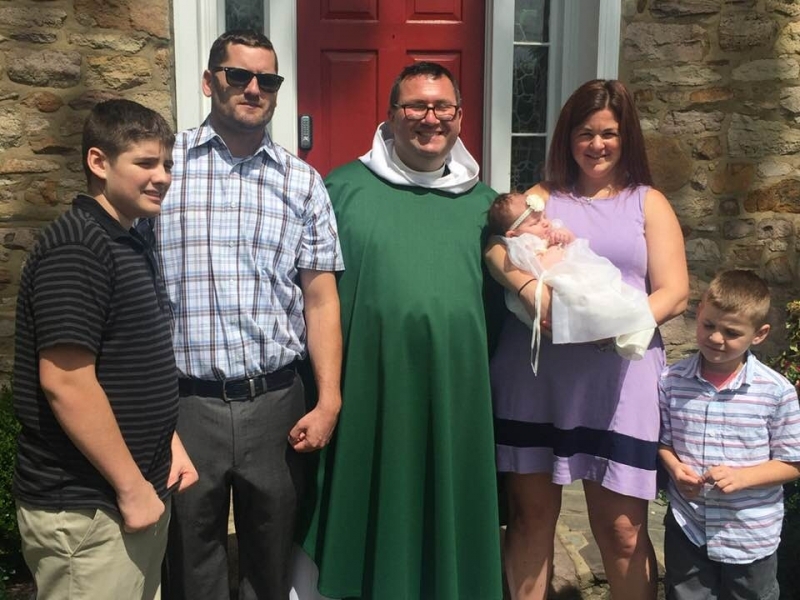 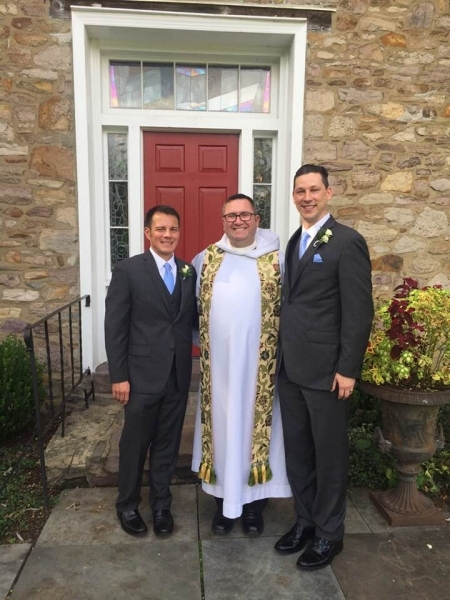 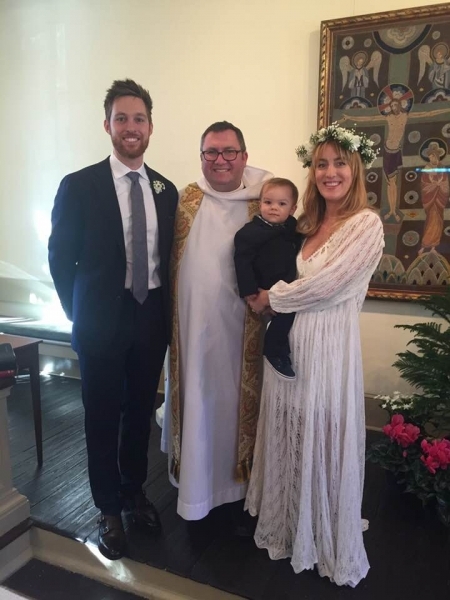 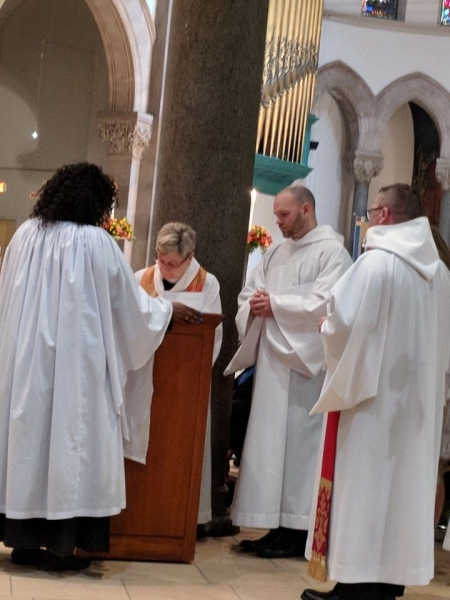 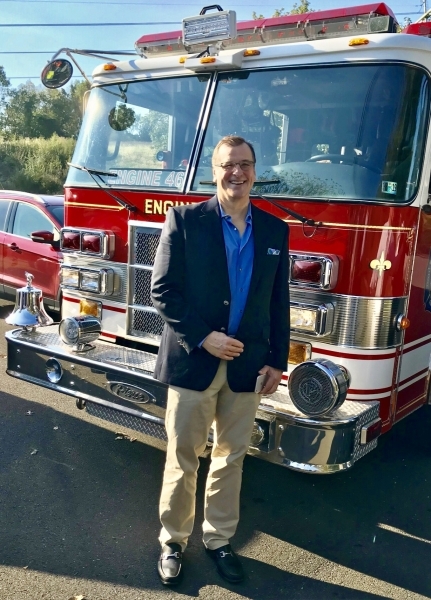 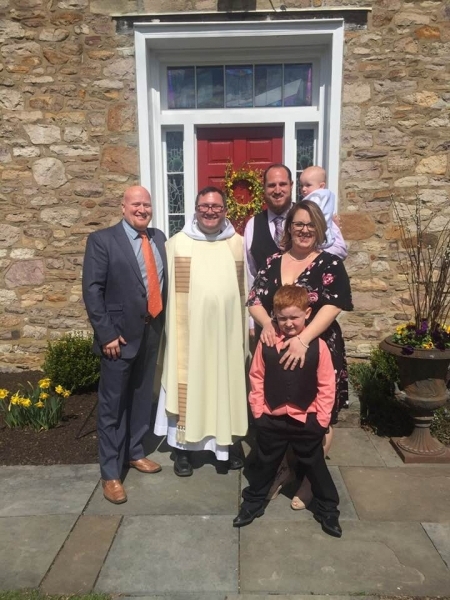 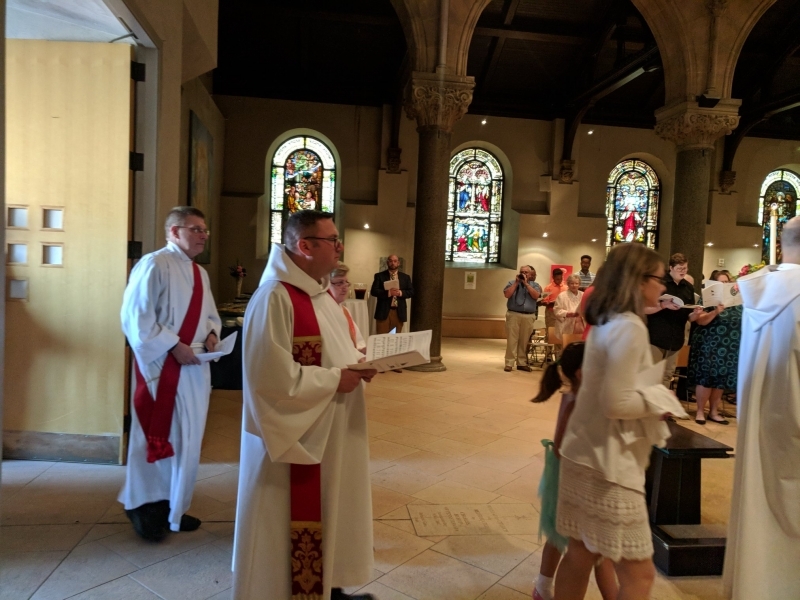 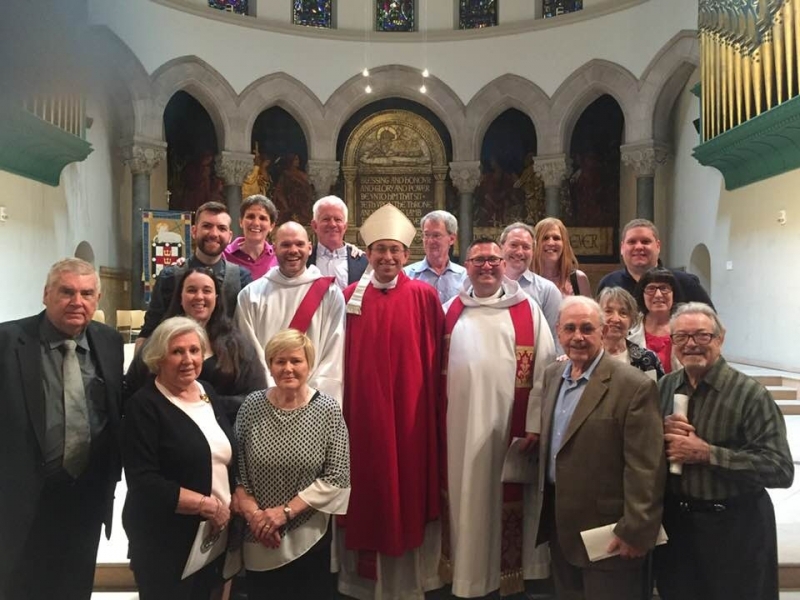 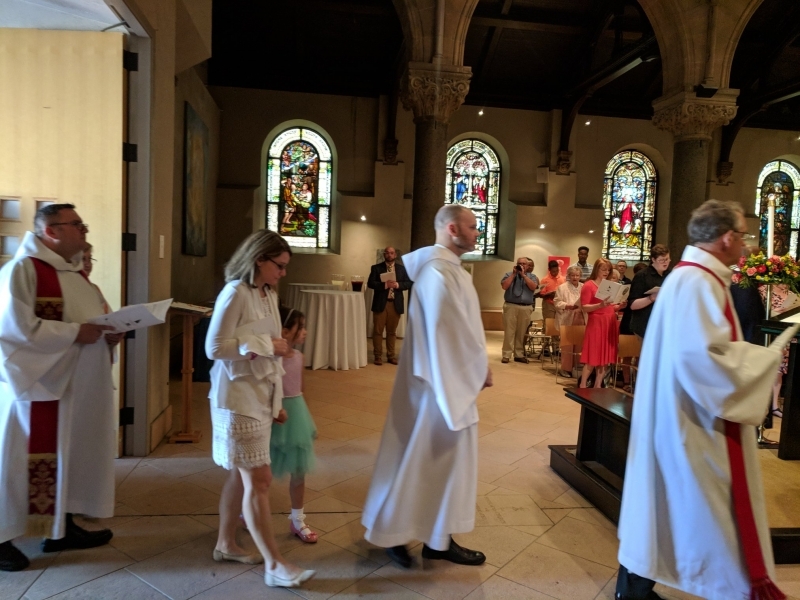 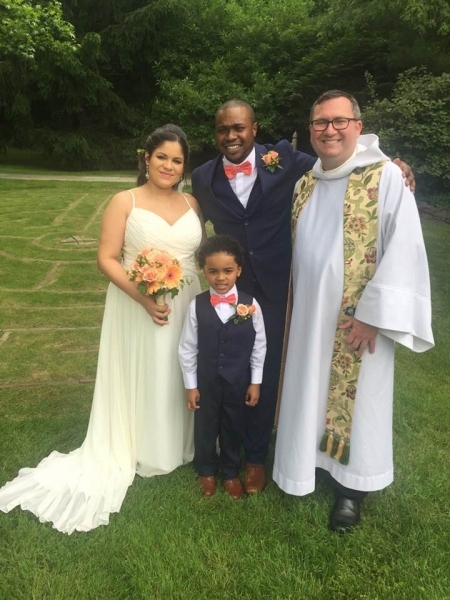 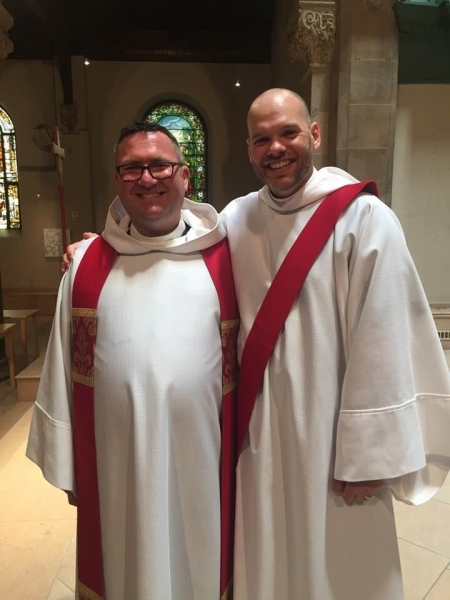 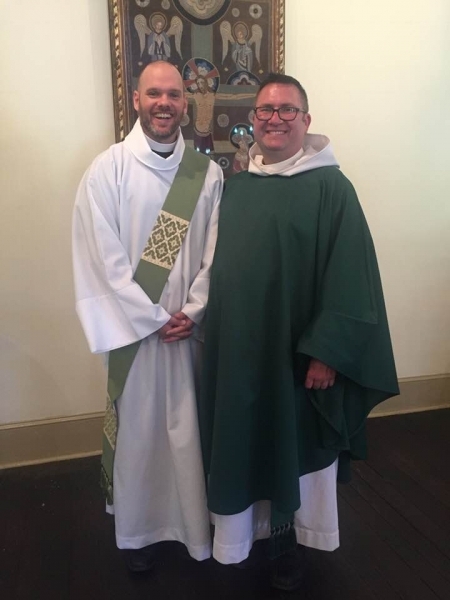 St. Philip’s helped to celebrate as our own Matthew Simpson was ordained as a Deacon at the Philadelphia Episcopal Cathedral. 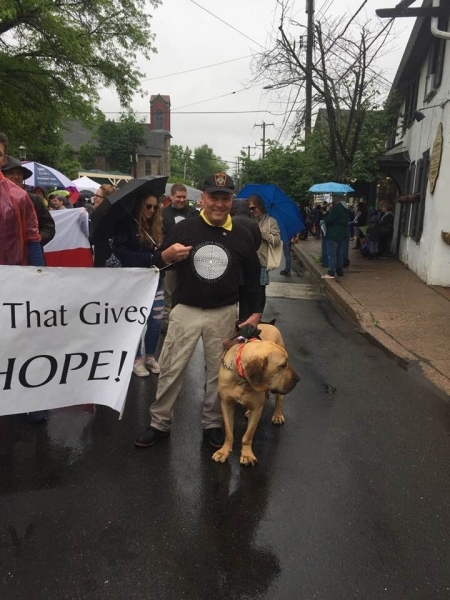 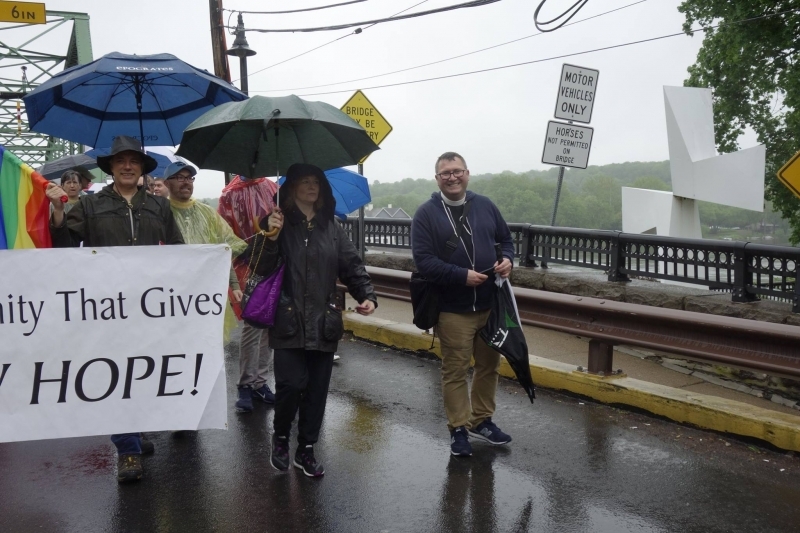 St. Philip’s marches in the annual Pride Parade that winds through Lambertville and New Hope to celebrate our area’s diversity. 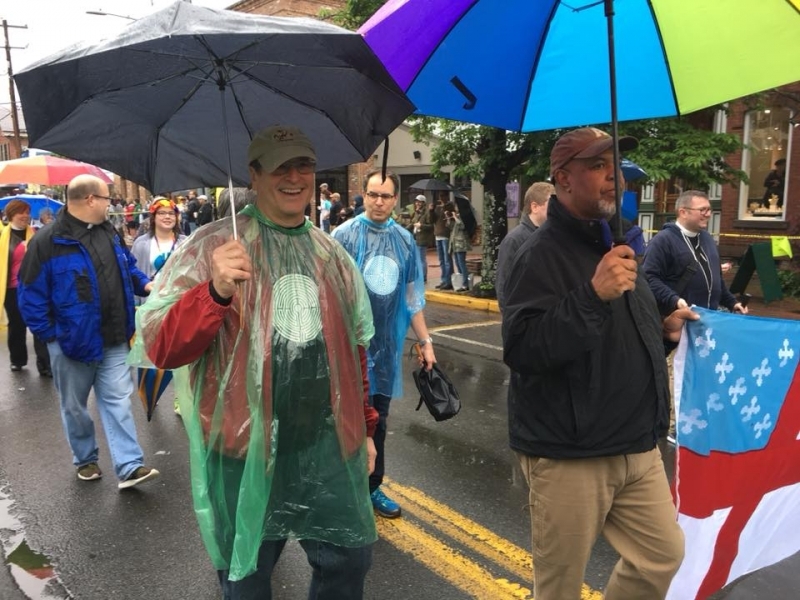 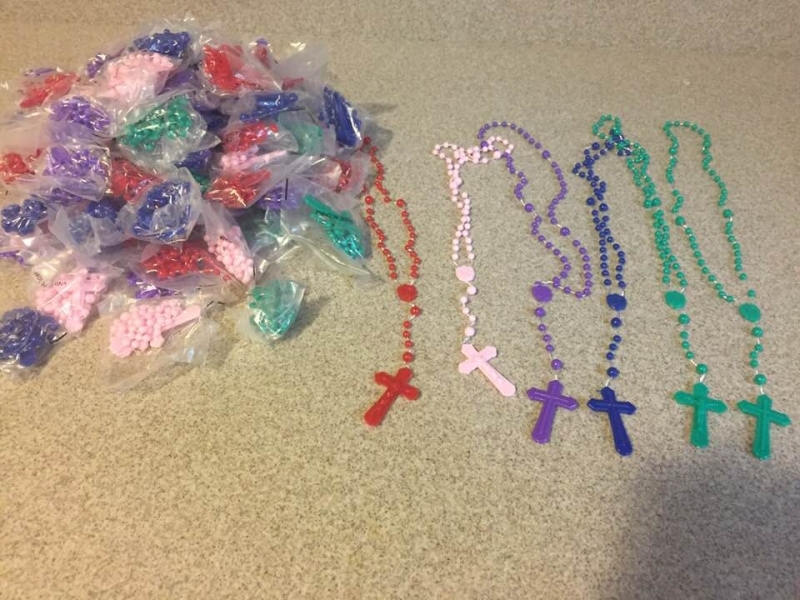 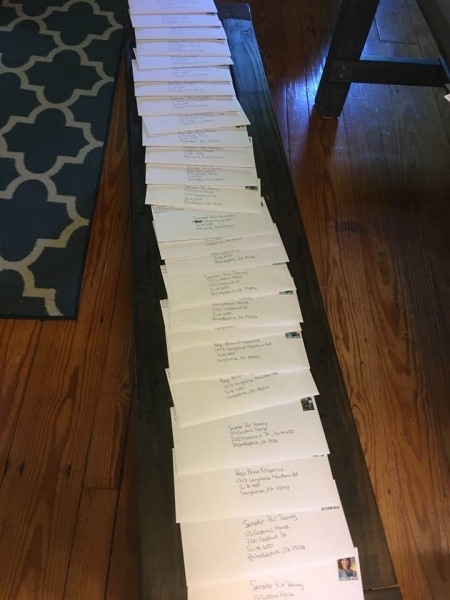 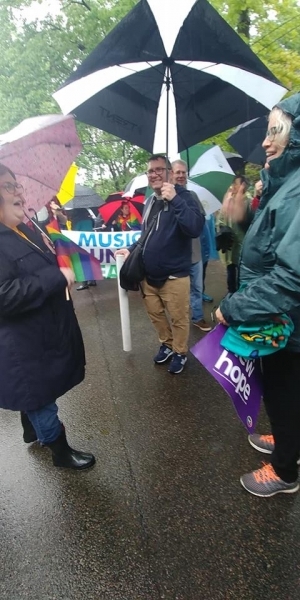 Despite the rain this year, we had our largest delegation marching behind our banners, and we tossed rainbow rosary beads to spectators. 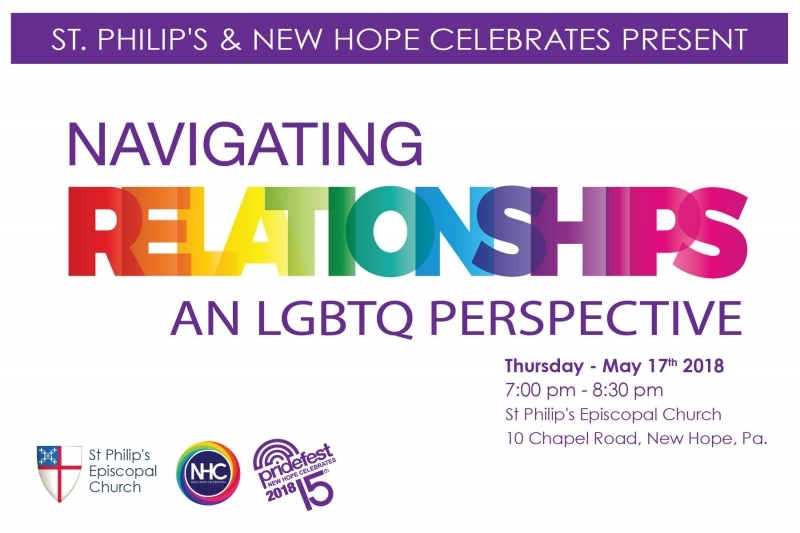 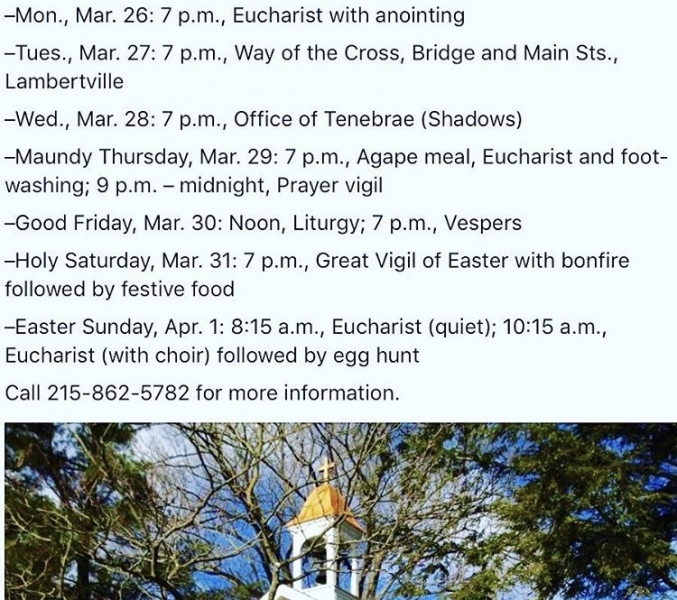 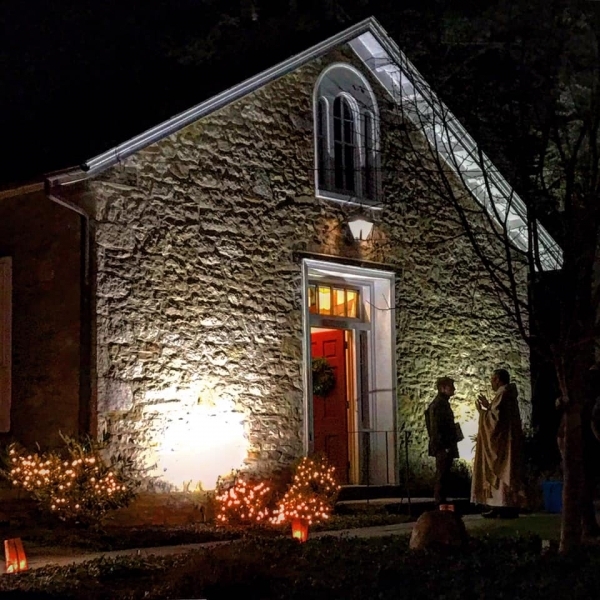 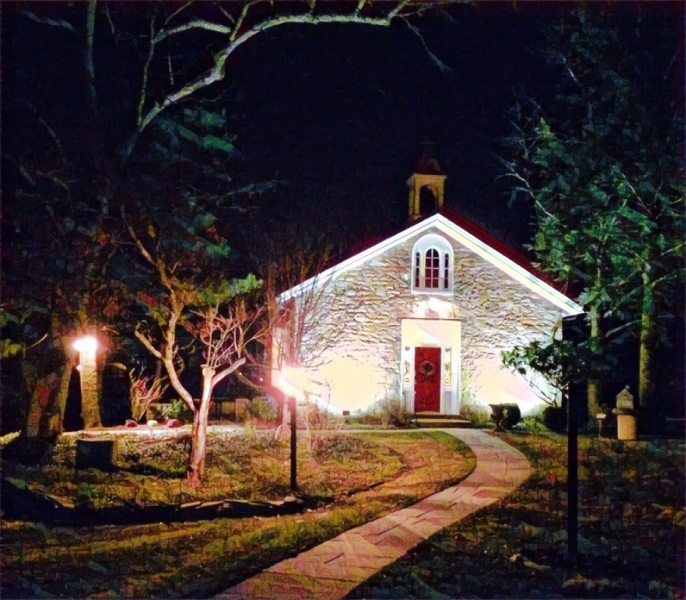 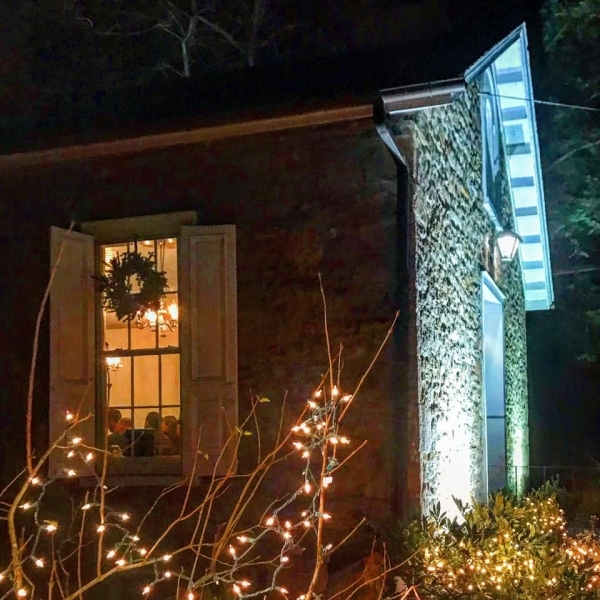 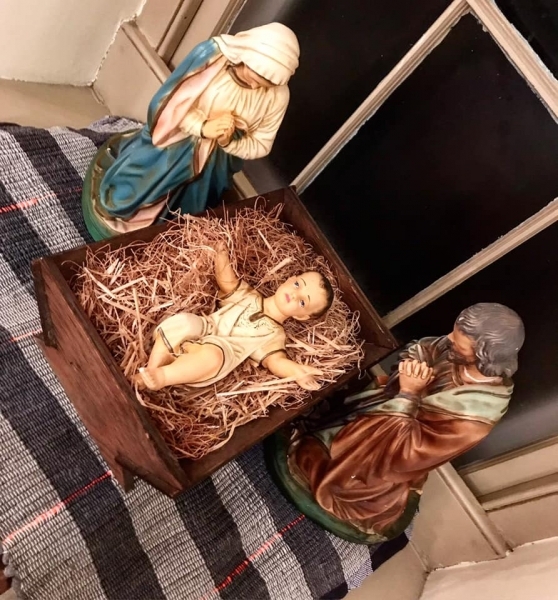 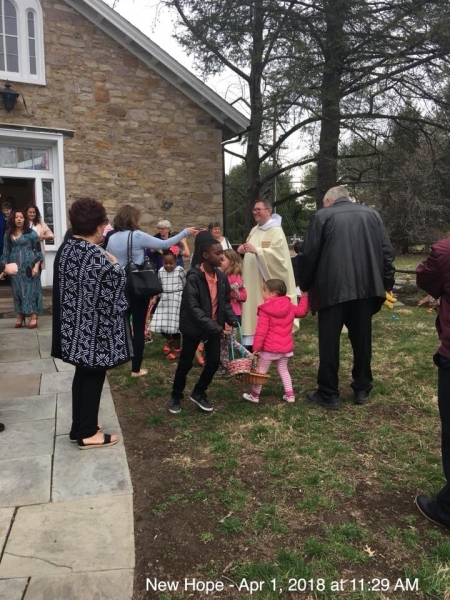 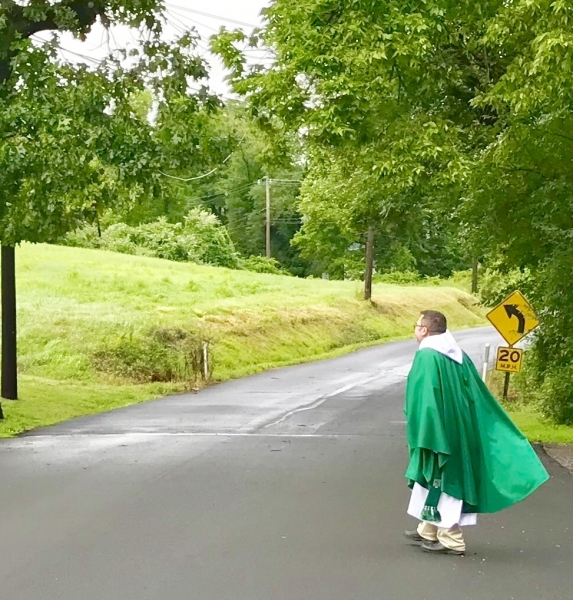 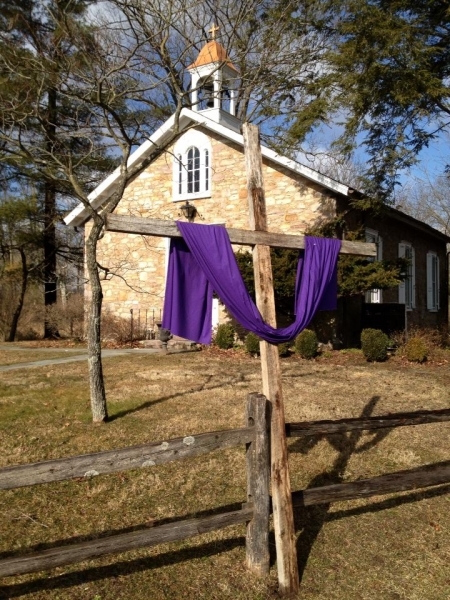 St. Philip’s holds special services and events during Lent and Holy Week, including an outdoor Stations of the Cross in Lambertville and New Hope; Office of the Tenebrae; Good Friday noon liturgy and evening vespers; and the Great Vigil of Easter. 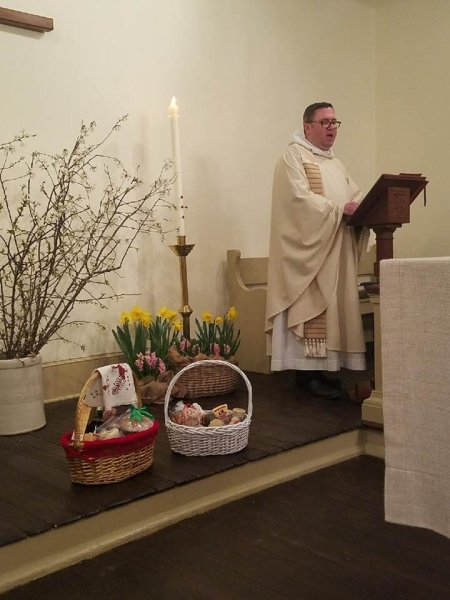 The season culminates in two services on Easter, followed by an egg hunt.